Now we are over month into the school year (where did those three weeks go?!) and Wilf is now doing full days we are getting into the swing of our new routine. I'm trying to make the afternoons as chilled as possible and not pack too much into our weekends until he's gotten the hang of the long days a bit better. Bedtimes are starting earlier, which is coinciding well with the evenings getting darker and I'm finding that Wilf is raiding our cupboards for snacks pretty much all evening because he's suddenly got a massive appetite! I remember looking around Wilf's school before deciding to apply for it and each room made me feel really excited for him until I got to the canteen! I'm not sure if it was the smell or how big it was but it brought back all these feelings of being a child and feeling nervous at school. Thankfully so it hasn't really occurred to Wilf to not like school which is a big relief! We started Wilf off with school dinners but actually he didn't really seem to like what they were offering and wasn't eating lunch. Probably because it was a bit more adventurous than what he's used to eating for lunch (and healthy!). At home we fell into a trap of having quick easy things like scrambled eggs or pasta which I knew he would eat. Making sure he's eating a proper lunch is really important as he gets too tired learning new things and new experiences everyday. After the second week they suggested that a packed lunch might be the way to go and he's eating all his packed lunch now thankfully! 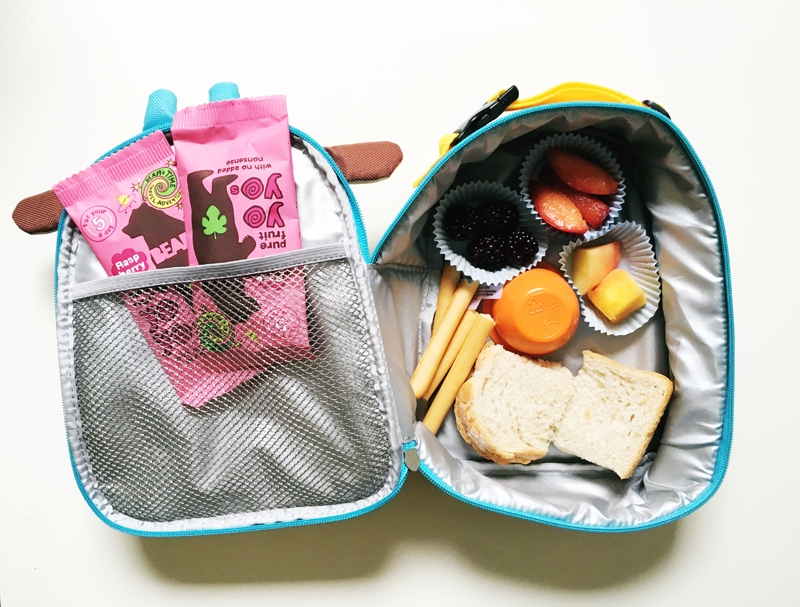 I'm working with BEAR Yoyo's in this post to show you what I'd pack in Wilf's lunch box on a general day. You might have seen our past last month when we tried outdoor yoga! 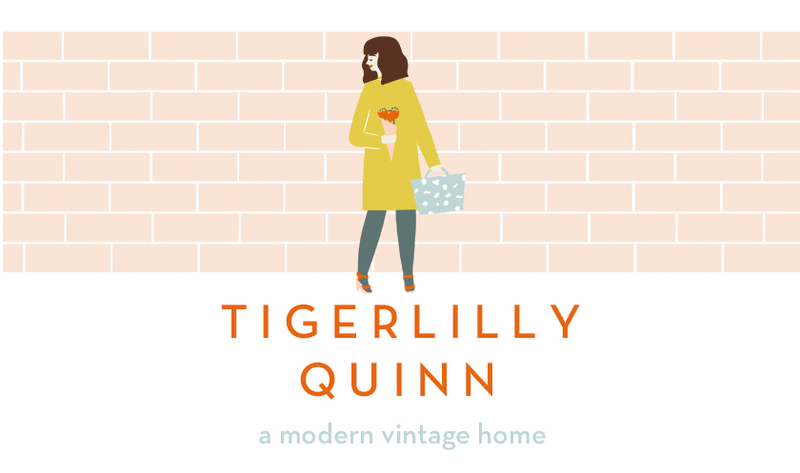 We are big fans of the BEAR brand and have used them since Wilf was a toddler. 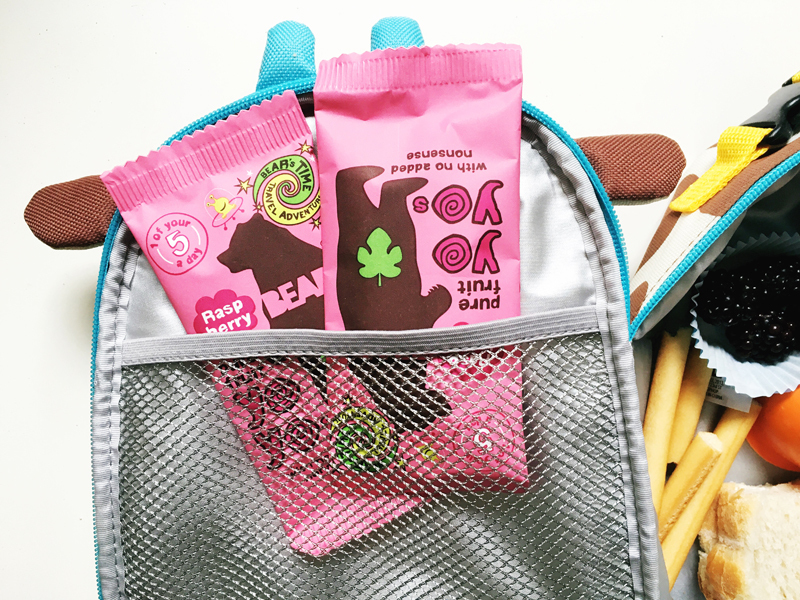 They are brilliant for just keeping in your bag for emergency snack moments. 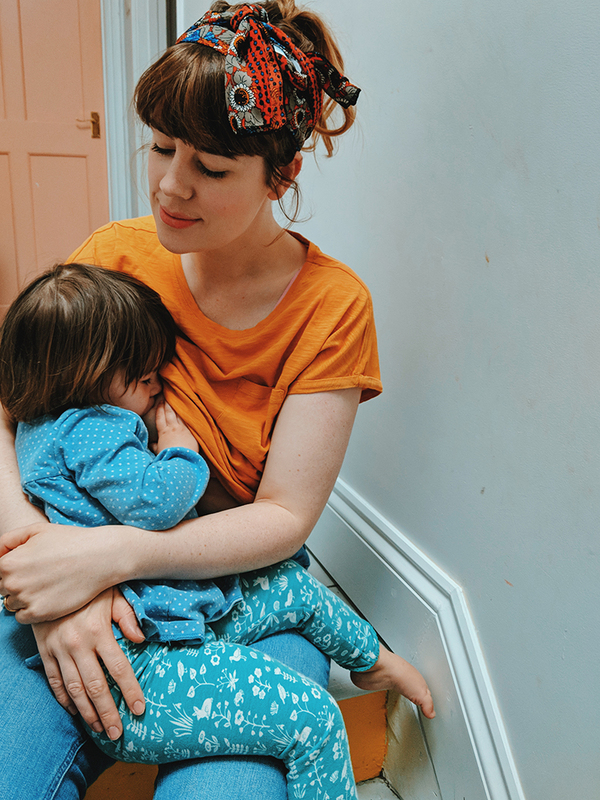 I learnt early on that lots of situations can be diffused by carrying snacks, my children clearly get 'hangry' (hungry-angry) just like their mum so keeping that at bay is a must ;) . I've actually started making myself a lunch box in the morning too funny enough which has really helped with organising my day a little better with the baby around. 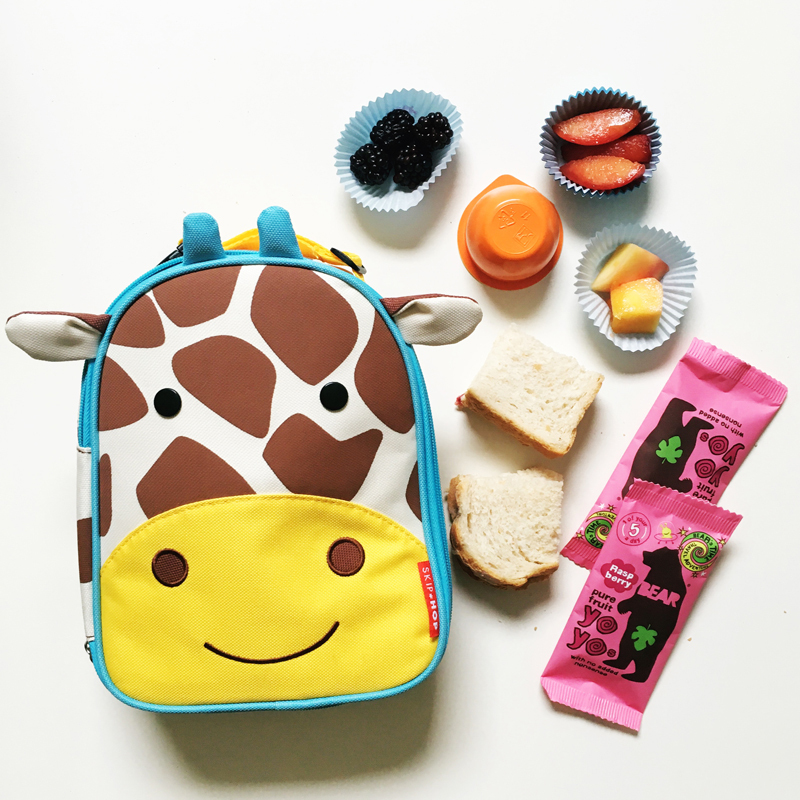 I don't have a lunch box as cute as this though and my sandwich usually comes with a cup of tea too! Find out more about BEAR Yoyos and the wider BEAR range at www.bearnibbles.co.uk or follow @Follow_the_bear. 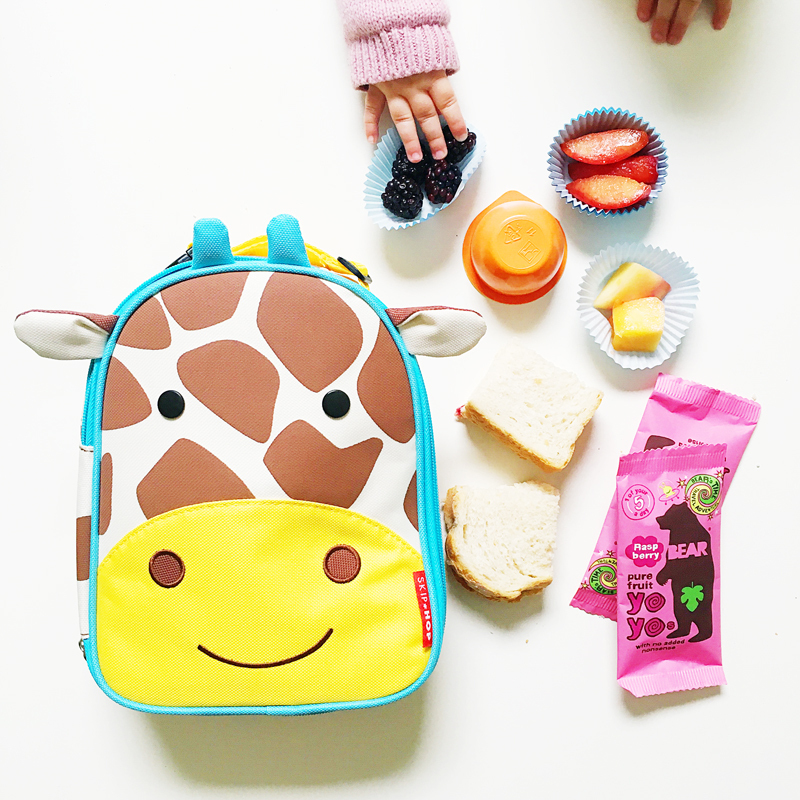 Do your kids have a pack lunch at school? What do you pop in it?